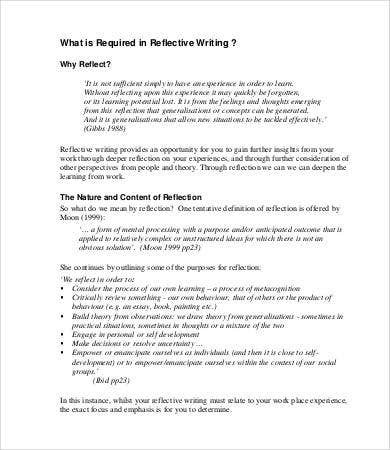 A reflective essay is a write-up usually done to reflect about the things that have transpired in the writer’s life. It may be about a thought, a past experience, new learning, and entirely a lot more of personal experiences where inspiration can be drawn from. It deals with the perspective of an individual about growth and development. 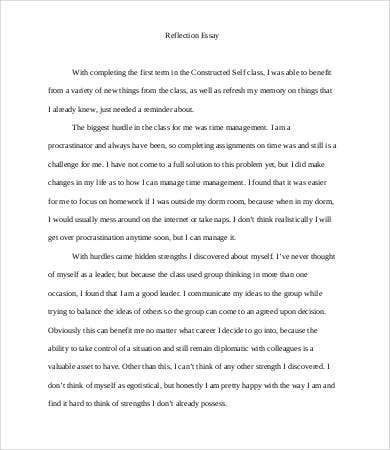 With everything that has happened into his or her life, a reflective essay is a good way to show how he or she was able to go through challenges and be the person that he or she is today. 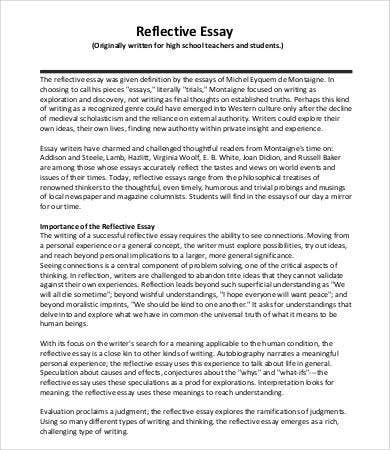 If you want to write a reflective essay but have no idea how to start, you may use our Essay Outline Template and use its structure as a reference in creating your very own reflective essay. 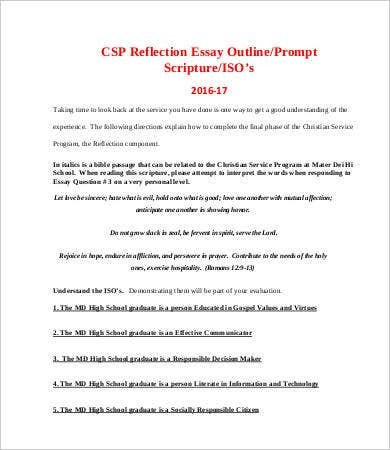 Since a reflective essay is personal, there is not much of rules that are needed to be followed in writing one. However, one must be able to express him or herself and not just describe a situation. 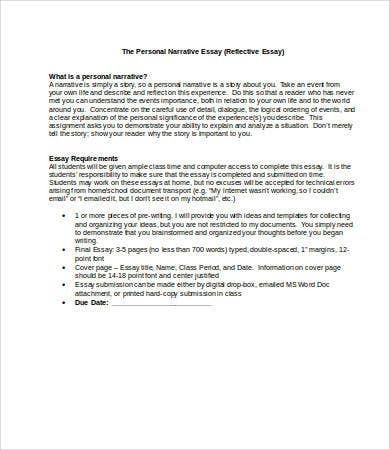 As an example, if a reflective essay is about surviving from a calamity, do not describe the things that have happened. Otherwise, let the people know how you felt—for example, during a calamity—what made you afraid, what made you think that you can survive, and what are the thoughts that kept your hope alive during those times. Finally, conclude with the learning that you’ve had because of the experience and how it has helped you to be the person that you are today. Know the main thought or event that you are writing. Knowing what the essay is all about will give you a more concise thinking on what to put into your writing. Know the strong points that you need to showcase. Point this out especially in answering the question about why a specific event or happening that occurred in your life is worthy to be analyzed. Know the entire process of development. State in a way that people can actually relate and understand where you are coming from and how you came up with the specific reflection that you have written. 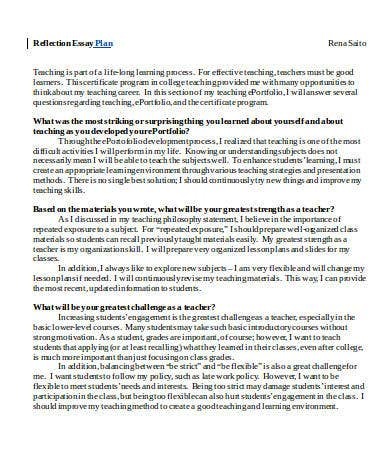 Aside from our reflective essay templates, you may also download our Argumentative Essay samples. 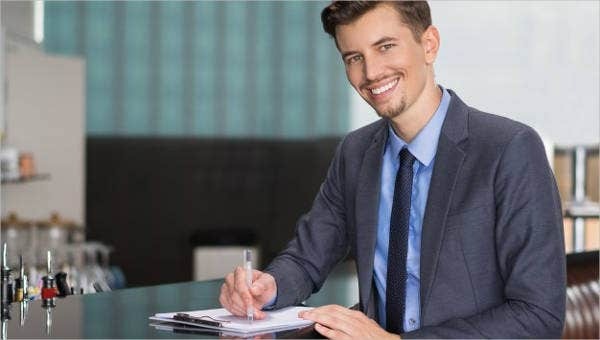 A problem commonly seen in writing a reflective essay is that a few writers care too much on what other people might say about the thoughts that they have presented in their reflective essay. I am aware that we should all be careful by what we write as we need to be firm with what we have written. 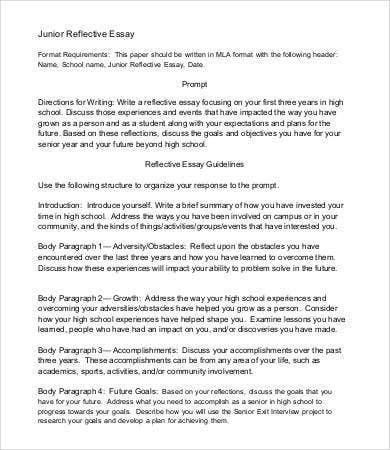 But then again, a reflective essay is a personal writing, and what it reflects is your personality and how you think about certain things. 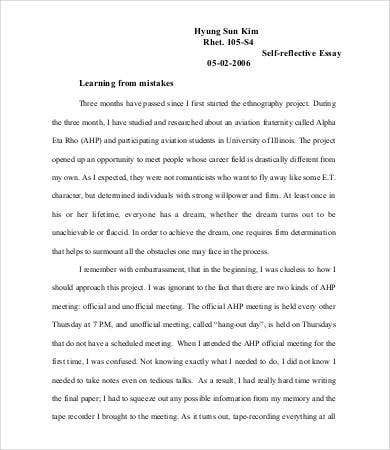 So make sure that the next time you write a reflective essay, it is the true you that is writing and not someone who just wanted to please the crowd. 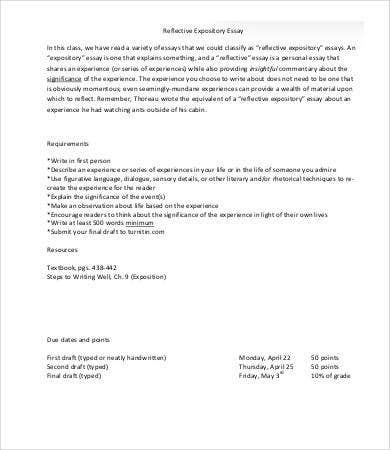 If you already have enough idea about a reflective essay, browse through our Scholarship Essay for another kind of essay writing.